While the Internet of Things (IoT) grabs headlines for what the technology can do to improve everyday lives, from connected kitchen appliances to home security, there is a whole world of remote monitoring applications that, sadly, don’t receive the same, mainstream attention. From industry to science, academia and education, IoT is helping the world to develop solutions that benefit the environment, the safety of workers and the lives of communities in third world countries. The nature of such applications, often designed for remote monitoring in out of the way or hazardous locations, means that a GSM connection to the Internet is not always available. 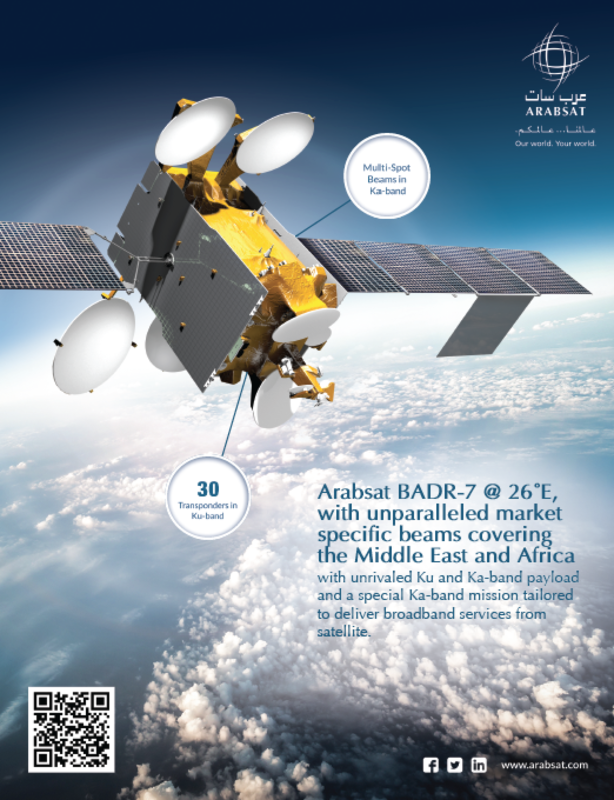 In these cases, developers are turning to low cost SATCOM services such as Iridium Short Burst Data (SBD) which, though only capable of low-bandwidth connectivity relative to broadband speeds, can provide a highly reliable, global satellite link where ‘small data’ is the requirement. 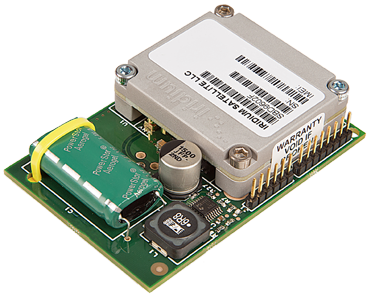 The beauty of Iridium SBD is not only the low-cost airtime, which can be as little as $0.04, but also the hardware is more affordable to purchase. The Rock Seven RockBLOCK system, for example, is less than $200. Likewise, terminals can be also be rather small. RockBLOCK is just 76.0 x 51.5 x 19.0 mm, so they can be easily integrated into almost any sensor or monitoring system. 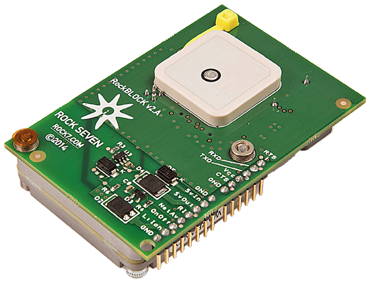 Designed to work with any platform with a serial or USB port, including Arduino™, Raspberry PI™ and Intel Edison, as well as Windows, Mac and Linux computers, RockBLOCK is a simple and reliable way to integrate two-way communication into sensor and measurement based research projects. RockBLOCK can send messages of 340 bytes and receive messages of 270 bytes using Iridium Short Burst Data (SBD), which offers global, pole-to-pole coverage. The RockFLEET system offers the same communication capabilities as the original RockBLOCK product but also comes in a sealed form factor for permanent installation and offers GPS tracking functionality as standard. The availability of low cost SATCOM and computers such as the Arduino and indeed the Raspberry Pi is allowing for the development of data-centric monitoring systems on a budget, which is a vital factor for many non-profit and research operations working in IoT. Many of these projects don’t need a high bandwidth VSAT link. Instead, they need a compact, low-cost way to transmit bits and bytes—in this area of connectivity innovation, small is most definitely the best. This makes the technology suitable for a vast array of applications and Rock Seven has been lucky enough to be part of some exciting projects. According to RockBLOCK user SweetSense Inc., IoT, a market anticipated to reach around 25 billion connected devices by 2020, doesn’t have to be just about marginal quality of life improvements, such as Internet connected coffee makers, for the people of 1st world countries. IoT can also help to bring critical lifesaving services to rural Africa, Asia and other emerging economies. The SWEETSense™ system combines commercially available front-end sensors, selected for specific applications that include water treatment, sanitation, energy, infrastructure or other applications, with a comparator circuit board that samples these sensors at a reasonably high rate. SWEETSense™ consists of a low-power, cellular or satellite enabled, fully integrated instrument customized for installation in community and household level environmental service interventions. 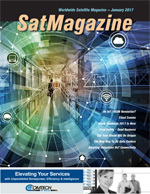 To meet the design criteria, key features were realized, including distributed processing between hardware and the Internet cloud and remote automated recalibration and reconfiguration. Data reported by the sensor can be downloaded from any browser with a protected login. Software includes automatic and manual updating of sensor calibration, reporting and alarm parameters with the ability to be integrated with other web-based platforms. SWEETSense™ is used to monitor the effectiveness and impact of global health campaigns. The product can generate data to provide vital feedback, helping to improve the project it is monitoring and the development of future projects. In one recent study in Bangladesh, SWEETSense™ instruments demonstrated more than a 50 percent exaggeration of latrine use when compared to household surveys. That result may enable funders and development engineers to rethink how they implement improved sanitation programs in the country. In another example, in 2014, about 200 SWEETSense™ sensors were installed in rural water pumps in Rwanda. The purpose was to identify pumps that were broken in order to dispatch repair teams. According to a survey, before the sensors were installed some 44 percent of the area’s pumps were broken at any given time and an average of about seven months to get a pump repaired was required. After the sensors were in place, the repair interval was reduced to just 26 days; consequently, only 9 percent of pumps were broken at a time. This is being mirrored in a project in Kenya, which uses SWEETSense™ integrated with the RockBLOCK system due to lack of terrestrial communications infrastructure in the areas that were to be monitored. 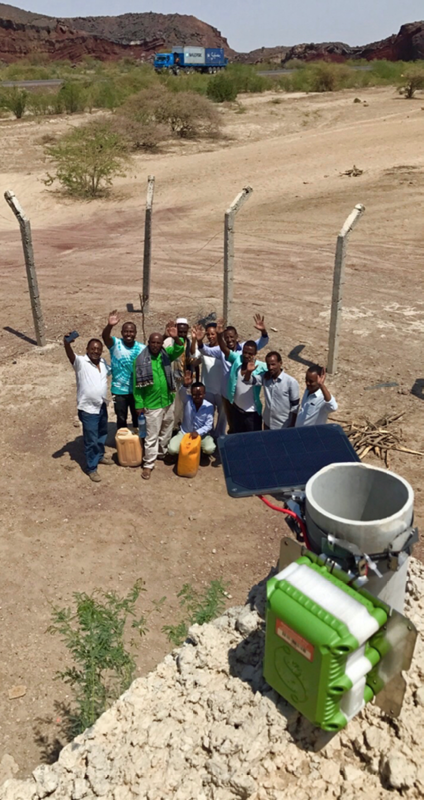 SWEETSense™ is being used to monitor remote boreholes that provide drinking water to thousands of people. For IoT projects in Africa or other developing regions, keeping costs reduced is vital. Battery life is also very important. SWEETSense™ is a battery powered device, so it has to last a long time while maintaining connectivity. That’s one of the key reasons RockBLOCK has been selected as the standard fit satellite connectivity for SWEETSense™ projects outside of GSM coverage. Photo of Rock Seven’s RockBLOCK. Reliability of connection is also important to SweetSense Inc., alongside the fact that RockBLOCK doesn’t need a separate antenna pointing in any particular direction. 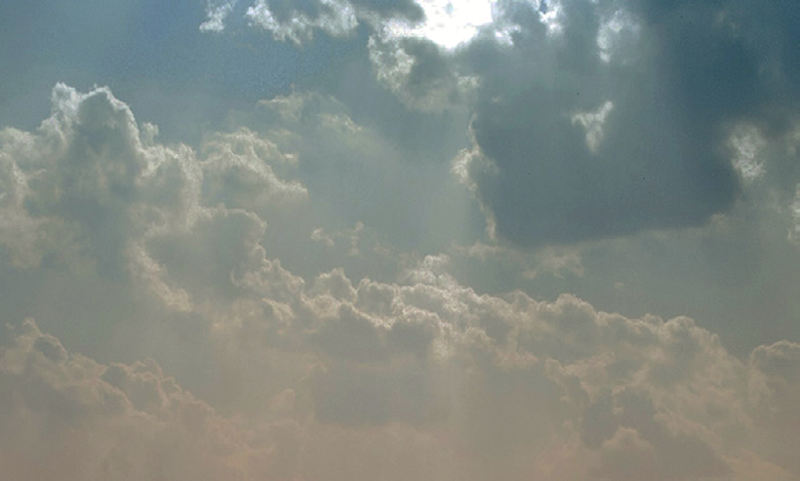 Installation is easy—as long as a RockBLOCK equipped SWEETSense™ unit can see the sky, it will be connected to the Internet. With the growing need to secure new data from remote and inhospitable areas of scientific interest that have to be balanced against commercial challenges and tough competition for academic budgets as a background, Rock Seven has seen an increase in the Iridium SBD products being used for environmental science applications in the Arctic and Antarctic. Several successful deployments have proven the robustness of RockBLOCK and the RockFLEET systems. These applications highlight their suitability for reducing costs in the research sector as well as in commercial industries that operate in remote environments, such as oil & gas and mining. RockBLOCK is currently being used by a team from the National Institute of Water and Atmospheric Research—New Zealand (NIWA) to measure the effects of storm waves on sea ice. The product has been integrated on specially developed wave buoys deployed onto sea ice floes in the Arctic and Antarctic by NIWA. The system transmits GPS position and signal strength data from the buoys every hour, allowing the teams to plot the movement of the ice against wave data. Rock Seven’s Iridium technology is also being used in the Arctic by the Laboratory for Cryospheric Research, which is dedicated to the monitoring and understanding of the frozen earth including glaciers, ice caps, ice shelves, snow and sea ice. Laboratory members are undertaking research across northern Canada, including monitoring glacier changes in Kluane National Park, examining ice shelf and sea ice interactions along northern Ellesmere Island, and measuring glacier and ice cap dynamics across the Canadian Arctic Archipelago. A team from the laboratory is using Rock Seven’s RockFLEET product, combined with a solar panel and extra battery pack, to provide long term position monitoring of sea ice in the region. Operating in such extreme environments can be costly, which means research teams are, more often than not, seeking ways to reduce their financial outlays. RockBLOCK and RockFLEET fulfill this need while still providing the reliability of much more expensive systems in terms of hardware and airtime costs. There is real potential for technology transfer from research to commercial industries based on these developments. Rock Seven is noting more interest from the Oil & Gas industry, for instance, where data originating at facilities in remote or hazardous locations can determine and inform the company if an engineer needs to visit a facility, or not. Another innovative application Rock Seven has been involved with is remote monitoring on Hyperbaric lifeboats. These boats are designed for evacuation from a diving support ship fitted with a saturation diving complex where the divers live under pressure and go to their work site by transferring under pressure to a diving bell that will take them to depths of over 300 meters, Hyperbaric lifeboats are expected to be able to safely transfer divers currently in saturation and unable to decompress for days to a Hyperbaric reception facility where they can be decompressed safely. This transfer under pressure is the only way of evacuating saturation divers from a stricken ship. Decompression from saturation would cause certain death so modern saturation diving vessels are fitted with at least one hyperbaric lifeboat that can carry up to 18 divers to safety. When on board the diving vessel, any occupants of the saturation diving chambers will be monitored closely to ensure their health and safety. This poses a challenge should the occupants have to be moved to a hyperbaric lifeboat in an emergency, as the conditions inside the lifeboat chamber have to be maintained to close tolerances of temperature, gas mixture and pressure. The resources available to maintain these conditions within the lifeboat chamber are strictly limited and to maintain the conditions stable for any amount of time is difficult. This makes the monitoring of available resources and conditions within the chamber critical. A key challenge of remote monitoring of hyperbaric lifeboats has been the size and power requirements of SATCOM antennas. There has also been a cost consideration, with the majority of SATCOM services locking users into annual contracts. Considering that not a single hyperbaric lifeboat has ever been launched in a real emergency, it’s somewhat understandable that diving operators may be reluctant to fund a fleet of lifeboats with an open SATCOM connection when, thankfully, the likelihood of a lifeboat being needed is slim. To enable SATCOM for data transmission from a hyperbaric lifeboat, a development team has decided to use the RockFLEET system, which addresses the size, power and cost challenges. RockFLEET was primarily designed as a ship tracker,; however, Rock Seven also offers Machine-to-Machine (M2M) capabilities with a module based on RockBLOCK technology, allowing it to be used for almost any kind of remote monitoring connection. The M2M module enables equipment on board vessels to be interfaced with RockFLEET, allowing two-way data transfer between vessel and shore. It can be used for low-cost delivery of data such as vessel telemetry or condition monitoring, or for more intelligent operations such as initiating automatic alerts based on environmental conditions, or indeed the monitoring of environmental conditions aboard a hyperbaric lifeboat. Smaller equipment and lower operational costs are opening the door for a myriad of IoT applications on the water. 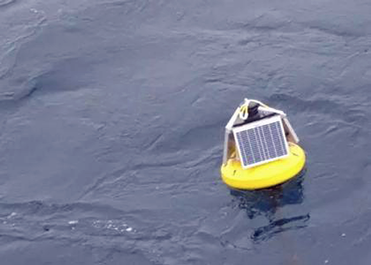 RockFLEET user Hydrosphere has developed a data and telemetry system for navigation buoys. The project was started as a way to lower costs of buoy maintenance. By providing a low-cost data link from each buoy, engineer visits can be reduced and money can be saved on upkeep. Hydrosphere is using RockFLEET to send position and telemetry data from sensors on buoys and can tell i.e., whether the navigation lights are working or not, or if the batteries/solar-panels are charging properly. With this data, maintenance schedules can be adjusted and there is a significantly reduced need to visit the buoys by boat. The system also monitors buoy position and sends an alert should the buoy move out of its required location either by a mooring failure, collision or extreme weather. One of the great things about small, low-cost SATCOM is that almost anybody can become involved—Kraken (The Poseidon Project) is a ‘smart buoy’ developed by Sutton Grammar School in the UK. The system is based around an oil spill response unit that aims to make it easier for oil companies to clean up spills quickly and effectively. Kraken consists of a series of buoys that cooperate to give an image of the spread of oil by using sophisticated GPS and radio technology. Using this, companies can get a picture of where oil has spread/will spread and can clean it up as fast as possible. RockBLOCK is used to transmit the GPS position and other collected data from a set of buoys (called ‘Nymphs’) via a central management system on the ‘Kraken’ buoy to allow monitoring of the situation in near real-time. The location of each buoy is determined as a latitude and a longitude and accurate, synchronized timekeeping (GPS time) is available for all of the buoys. GPS modules on the Nymphs communicate with an Intel Arduino device. The team aimed to fully use the benefits of an entire network of buoys by allowing the Nymphs to relay each other’s transmissions to the Kraken, in case some drift out of range. Each Nymph broadcasts the GPS data it has stored in its memory to all other buoys, which receive and store this data in their own memories. This means that each time a buoy transmits its memory contents, it is transmitting GPS data on behalf of all the other buoys (not just its own location). If a buoy moves out of range of the Kraken, its data will still reach the Kraken providing that other nymphs are still in range to act as relays. The Kraken collects all these data transmissions to send back to shore via Iridium SBD, enabling tracking of the location of each buoy in the network while using only one RockBLOCK device. In addition, the buoys also contain an on board battery voltage monitor, which ensures that the team knows how much longer the batteries will last. Also, there is an internal temperature sensor (located near the edge of the buoy to be as close as possible to the outside water temperature) connected to the Arduino via a one wire interface. The concept of ‘small data’ is well-proven with the applications described above. There are a multitude of possibilities and a burgeoning niche of engineers, experts, academics and even school children creating new systems with real potential to change the world for the better. While we may all appreciate a hot cup of coffee ready for us first thing in the morning, the benefits of IoT can and should be more fundamental for society. Considering the valuable results from the diverse projects that RockBLOCK and RockFLEET have supported so far, Rock Seven is confident in the need for technology dedicated to small data applications. Cost, size and weight are vital to open up IoT to more developers. As more companies, organizations and individuals join the fold, more creative and socially important applications for the IoT will be realized. That can only be a good thing for everyone... even coffee lovers.